Overwatch’s new hero Orisa is now live! Home » Overwatch’s new hero Orisa is now live! Overwatch’s 24th hero, the quadripedal Omnic tank Orisa, is now live for all players. Intended to be a low-mobility, high-protection ‘anchor tank’ that can function as the center of a team’s defenses, Orisa has a large Reinhardt-style shield that she can throw on the ground in front of her or at range, as well as a defensive buff that reduces incoming damage and prevents her from being crowd controlled. 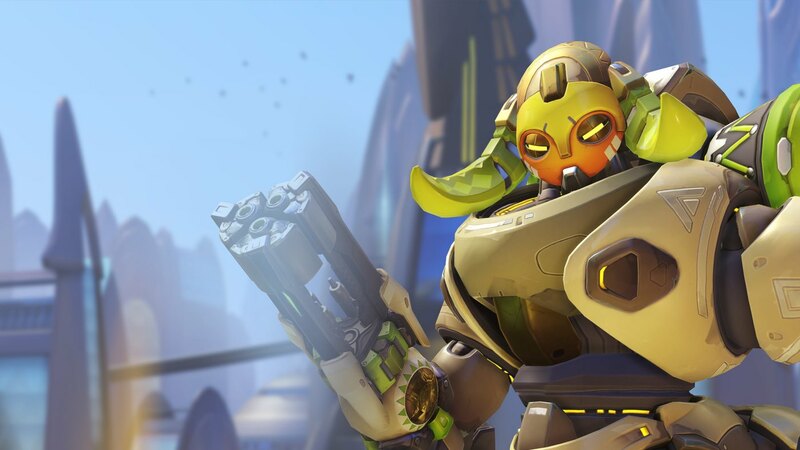 Orisa has been playable on the Overwatch PTR for a few weeks, and we’ve spent a bit of that time getting to know her. She feels a bit like a combination of the other tank heroes—she has a large, strong shield like Reinhardt, but instead of being toggleable, it sits on the ground (and has a cooldown) like Winston’s barrier. She can also throw the barrier to set it up at range, protecting allies similar to how Zarya does with her projected bubble. Finally, her primary weapon, Fusion Driver, delivers sustained ranged damage (and has a huge magazine)—a bit like a long-ranged version of D.Va’s cannons. The rest of Orisa’s abilities—a miniature graviton surge that pulls enemies together, a defensive buff that reduces damage and makes her immune to crowd control, and an ultimate that buffs her team’s damage—make her seem like she’ll be one of the more difficult characters to master. It remains to be seen how she’ll fit into the Overwatch meta—in particular if she actually proves to be a viable Reinhardt alternative. Today’s patch (1.9, if you’re counting) also brought a handful of hero balance changes to the Overwatch live servers. 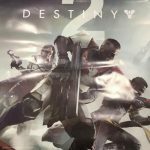 Ana’s Biotic Rifle has had its damage reduced from 80 to 60 per shot, Junkrat no longer hurts himself with his own explosions, and Winston’s Barrier Projector now starts its cooldown when the barrier is placed, instead of when it ends. Zarya’s Barriers no longer protect from melee knockback, such as Winston’s Primal Rage punches. (This does not affect knockbacks from effects that originate from outside her barriers, such as Pharah’s Concussive Blast.) Finally, Zenyatta’s alternate fire cooldown has been reduced from one to 0.6 seconds, and his weapon spread has been removed.